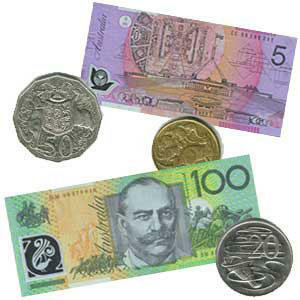 What do I know about Australian Baby Boomers? Nothing. There are experts in the field, however. Because I know nothing, this article from the Sidney Morning Herald fascinated me (you may have to log in). Especially after such recent shortsightedness in the Big Apple and elsewhere. DMG Radio has confirmed widely held expectations that its new Vega FM stations in Sydney and Melbourne will target about 3 million metropolitan baby boomers who are cherry picking their mix of news, current affairs, talkback and music from a variety of radio stations. 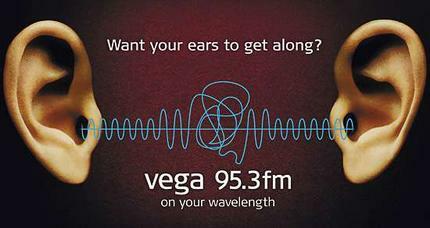 Vega settled on its music strategy less than three weeks ago after eight months research but is saying little about its programming until Monday when the station starts broadcasting at 11am. 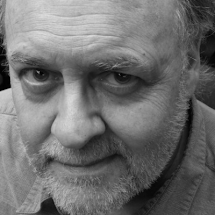 "It will be a play list beyond the dimensions that have been contemplated before," Mr. Thompson said. "It's going to be different and much larger." Media buyers and advertisers reacted positively, saying the station would gain immediate advertising support. Here's more about it from another Australian news source. This business model/program strategy should be vetted by the powers-that-be here in the U.S. The Mature Market picked up this press release about Phil Simms being hired as corporate spokesperson for Aetrex. Then I visited the Aetrex Web Site. What a pile of confusing, vacuous, over-hyped, over-branded nonsense. It's almost as overblown as the preceding sentence of mine. I wore out a pair of virtual sneakers just trying to get to an actual product of theirs, having to slog through all sorts of silliness. They even have something called a Brand Statement - whatever that is. Here's my favorite piece of self-defeating hogwash on their web site: "The word Aetrex is a derivation of ae-treks, meaning One Journey." ....... What??? I've never heard of the word/phrase 'ae-treks' - and neither has Google. The word 'ae' does mean 'one' (it's of Scottish origin) - and (juicy irony here) the word 'trek' means to make a slow or arduous journey. But please — don't give me a bunch of jive about etymological origins — because if you do, the only conclusion I will come to is that these shoes and orthopedic accessories are for slow, arduous walking — not for the active lifestyle Phil Simms is pushing. And as I've said, it certainly was quite a lonesome, exhausting aetrek for me to track down anything relevant on their web site. I should've brought along someone to talk to. But at least Aetrex is wise enough to target Baby Boomers. Good for them. And it will be good for them, even if they're not doing it as well as they could. What a silly, short-sighted recurring theme — dismissing such a dynamic demographic. WCBS-FM has shuttered its programming in favor of "Jack S**t."
The New York radio station that made national news by firing Bruce "Cousin Brucie" Morrow and changing its oldies format is losing listeners. Oh, well. It's probably better that we listen to only public radio anyway. Sometimes idiots do you favors. 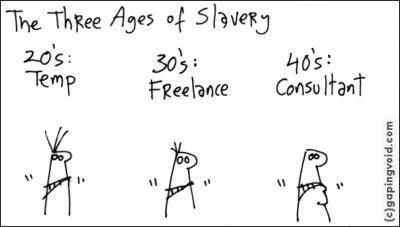 AdRants: "There's no 50's or 60's cause, you know, after 49, all those ad people seem to disappear into other endeavors courtesy of ageism." Gaping Void. Very funny, outrageous blog. But not for the faint-hearted. "They're all about hip, cool, retro-looking things." Yes, they do. Recently, I was in a living room with a few people. Two were very fashion-conscious teenage girls - both wearing faded bell-bottom jeans with large rips in them. I thought I was hallucinating, having some sort of flashback. Then I realized that the last time I was in a room with two teenage girls wearing ripped bell-bottoms, I probably was hallucinating - but I knew the pants were real. I can't comment on the Chrysler ads because I've yet to see them. Bringing back Lee Iacocca doesn't sound like such a bad idea. Boomers and folks a bit older (major new-car buyers) remember him. He was quite a character, and still is. 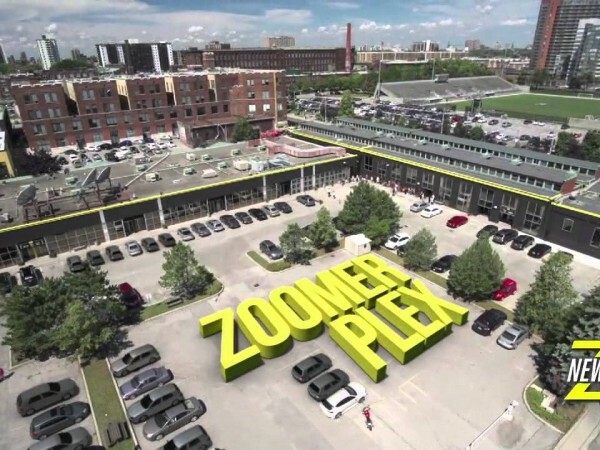 For these spots, Chrysler is teaming him with Jason Alexander. This seems odd. While Mr. Alexander is a fine actor with good range - he's primarily known as an everyman's loudmouth. So is Iacocca. Or maybe that's the point. Two Joe-Blow loudmouths: one old, one middle-aged. If I were directing, I'd put them in faded ripped bell-bottoms. · 78 percent wanted to help the poor and elderly. · 56 percent wanted to work in health care. · 55 percent wanted to work in education. I guess I've just hung out with too many friends who've always had altruistic goals, altruistic lives, and didn't pile up the dough: teachers, social workers, government employees, artists. The 'me generation' tag I always thought was lots of B.S. If you are interested in finding a more meaningful vocation, check out Civic Ventures. 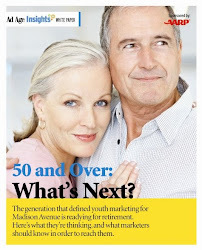 All this, of course, has and will have an extreme impact on advertising and marketing to Baby Boomers. David Wolfe, Brent Green and others (including Yours Truly) talk about this in our books, blogs, and when we do business consulting. 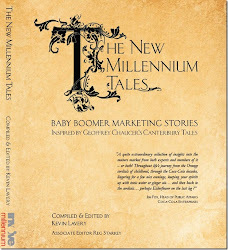 We all have different takes on how to advertise and market to Baby Boomers, but there is a common through-line: Baby Boomers are not a bunch of age-deluded, self-obsessed hedonists. 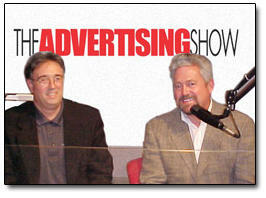 The Advertising Educational Foundation has selected Advertising to Baby Boomers as a Classroom Resource. Only twenty-five titles have been chosen over the last six years. They include A BIG LIFE (in advertising) by Mary Wells Lawrence (Alfred A. Knopf), How Brands Become Icons by Douglas B. Holt (Harvard Business School Publishing Corporation), and Contemporary Advertising by William F. Arens (The McGraw-Hill Companies). I would like to thank AEF for selecting my book as one of their educational resources. This is quite an honor. 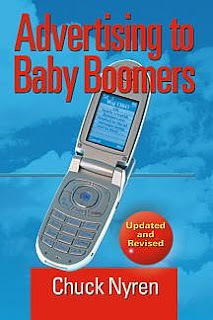 The 2007 revised and updated Advertising to Baby Boomers is available directly from Paramount Books.